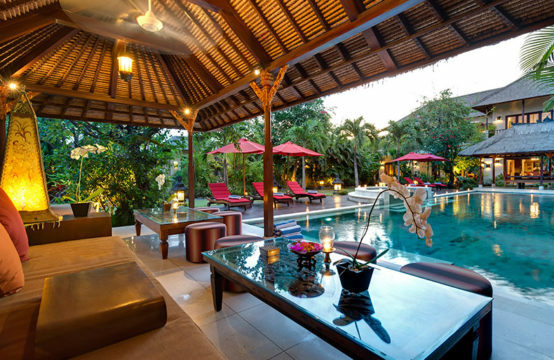 Eden Villas Bali is a complex of Villa, which consists of 13 villas with two or three-story; six villas with 5 bedrooms and seven villas with 3 bedrooms. All of these luxury villas are whitely painted. The large residences have private rooftop garden terrace, which may be used by guests for breakfast or dinner while overlooking oceans vista with its stunning sunset. 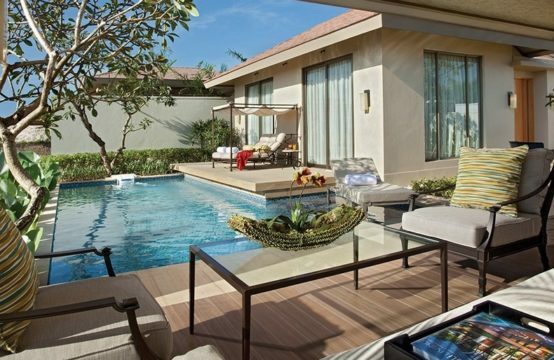 Four of the villas may be combined into two, large villas through sliding wall doors which connecting the gardens and creating 2 eight-room villas, one with in-house spa treatment facilities. While for other facilities, The villas is equipped with Flat-screen TV in living rooms, private swimming pool, a fully-equipped kitchen, rooftop garden with private bathtub (no hot water) and complimentary Wi-Fi internet access. 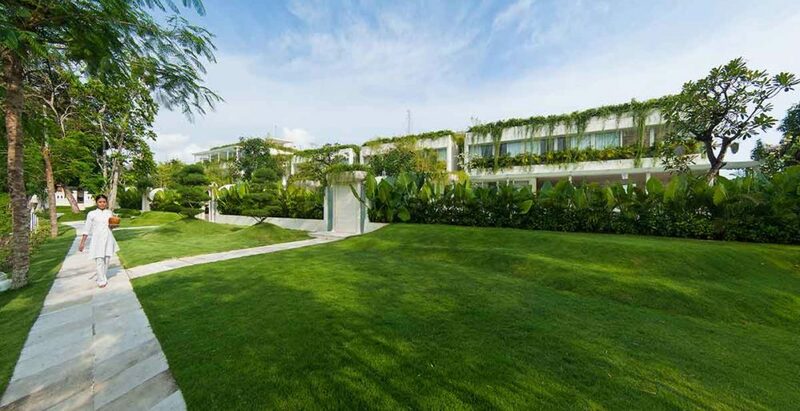 Eden Villas Bali located in the greater Seminyak Area you can walk over the beach for a perfect sunset to the best clubs in town like, KuDeTa, Potato-Head and W. You can walk to popular restaurants like Nuri’s Warung and Mozaic Beach club. All hotspots for shopping are only on a 5 minutes taxi drive away. All villas are fully staffed with a professional team. Flat-screen TV in all living rooms, a fully-equipped kitchen, a private swimming pool, rooftop garden with private bathtub and complimentary Wi-Fi connection. Four of the villas can be joined into two, large super-villas through sliding walls connecting the gardens and creating 2 eight-room villa, one with in-house spa treatment facilities.